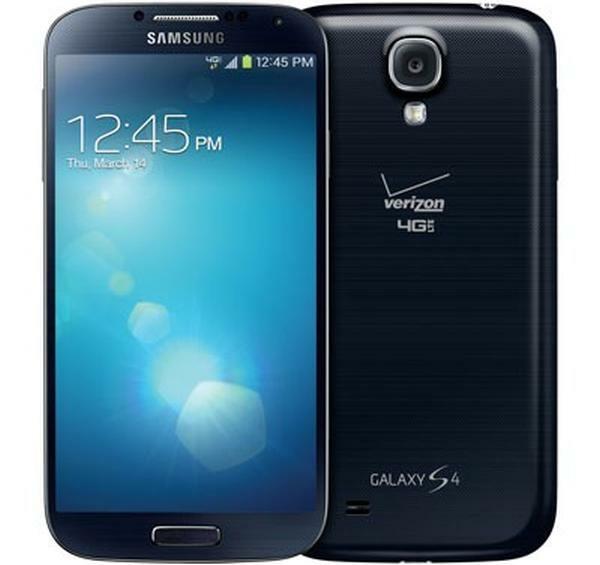 For once it seems that Verizon Wireless customers are getting one over on customers of rival US carriers as the Verizon Samsung Galaxy S4 Android 4.3 Jelly Bean update begins rolling out to end users before other carriers begin the process of upgrading the smartphone. It has been revealed by the guys over on Droid Life that Verizon Wireless has begun the process of pushing out the Android 4.3 Jelly Bean update for owners of the Samsung Galaxy S4 before rival carriers. We heard recently of an update schedule that listed a number of Samsung Galaxy handsets across the four major US carriers, and this news fits in with the timescale that the schedule provided. The new software will also bring support for the Samsung Galaxy Gear as well as a number of other new features besides what the later version of Android brings. This includes updates for the Group Play application, enhanced Easy Mode, Samsung KNOX support, and a few other performance improvements that will make the handset even speedier than it already is. The update is being pushed out via an over the air update or it can be accessed via the Samsung KIES desktop application, and if you have yet to receive the notification about the new firmware’s availability you can check for it yourself by going to the main settings option on the handset before selecting About device > Software update.